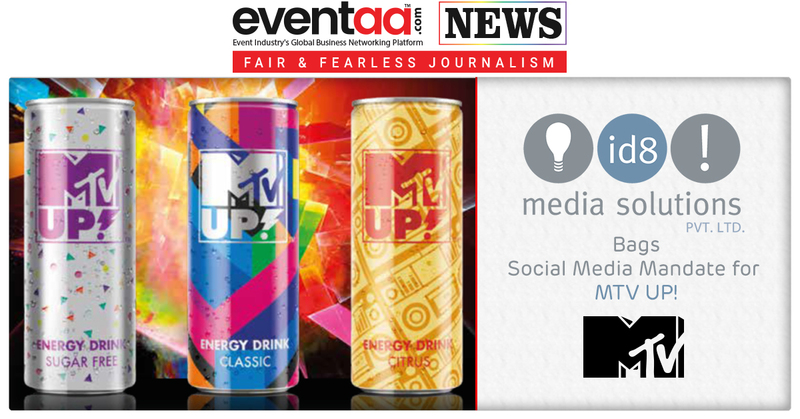 Home News & Update English id8 Media Solutions bags Social Media Mandate for MTV UP! 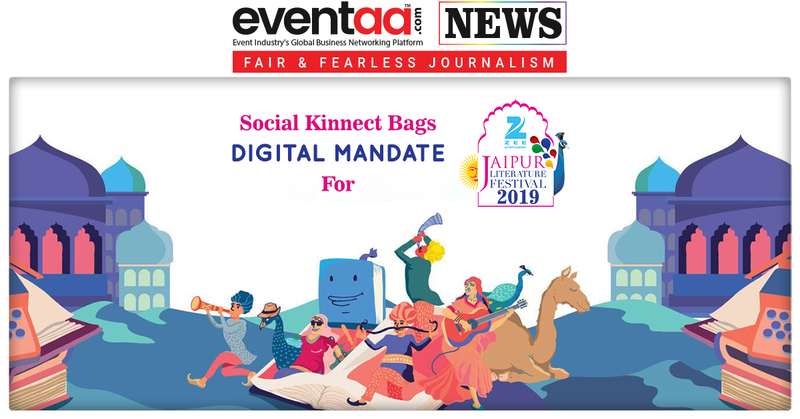 An integrated marketing consultancy, id8 Media Solutions recently won the Social Media Mandate for MTV UP! Energy Drink that is represented by New X Global Beverage Private Limited in India. Headquartered in Mumbai, id8 Media Solutions has its offices in Delhi, Pune, Bengaluru and New York and clients across the globe. id8 Media Solutions has experience of 17 years in Brand consultancy. 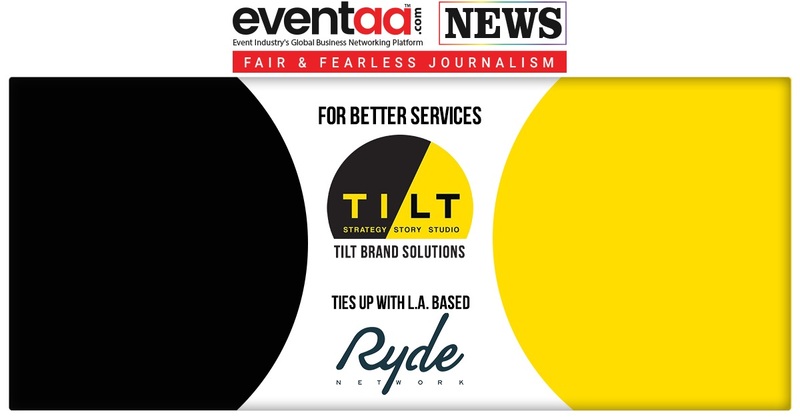 It has clients across diverse verticals such as food and beverages, lifestyle, luxury, health, education and sports. id8 Media Solutions has been instrumental in managing and building several prestigious brands such as Red Bull, Evian, Marks & Spencer, Tommy Hilfiger, ALDO, Impresario Entertainment and Hospitality, Massive Restaurants, Jimmy Choo, Mad Over Donuts, Falguni & Shane Peacock, Neeta Lulla, BEBE, Vu Televisions, Lindstrom India, Give India, Hello Magazine, Acoosta Innovations, Lucaris-The Crystal of Modern Asia, Arjun Kanungo, Tanisha Mukherjee, Lindstrom India, SS HOMME, PA PA YA, Prameet Kotak, Salt Water Café, Smoke House Deli, Social, The Coconut Tree Bar & Kitchen, Grand Hyatt Goa, Di Bella Coffee, Masala Library by Jiggs Kalra, amongst others. UP! 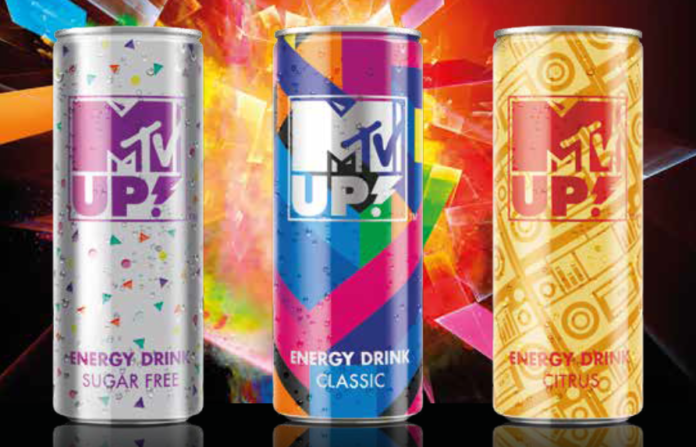 Energy Beverages has partnered up with Viacom International, and more specifically MTV as the exclusive licensee to develop, produce and sell a brand new energy drink MTV UP! MTV UP! Energy Drink is designed to inspire your creativity and boost your potential to help you to be extraordinary and express yourself.